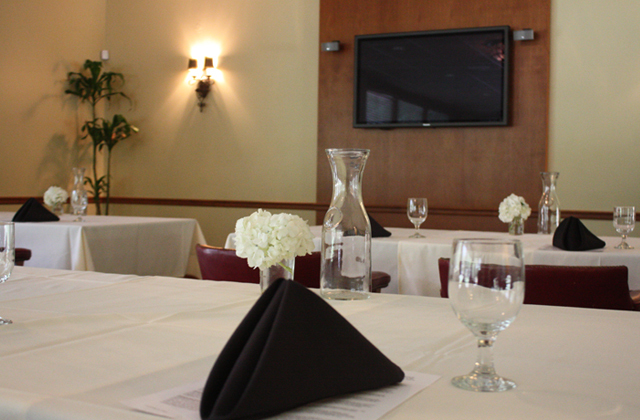 Find out why Corporate Event Planners in the greater Los Angeles area prefer to host corporate functions at Sunset Hills Country Club, the best of the Ventura County meeting venues and Thousand Oaks meeting locations. 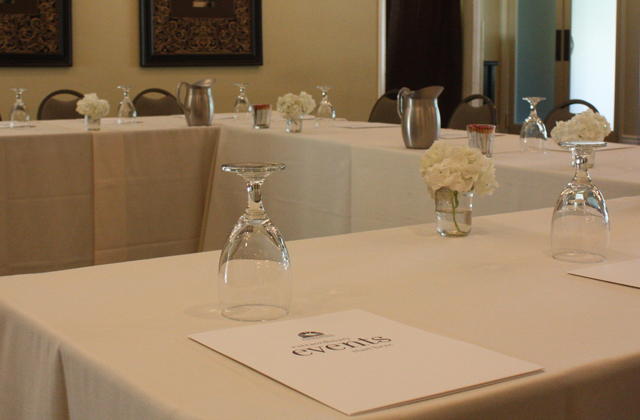 Complement your meticulously planned Ventura County meetings by hosting them as country club meetings or golf course meetings. 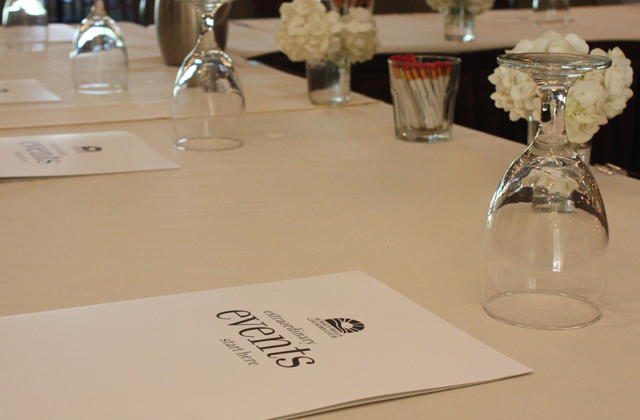 Our Meeting Planning Experts oversee every minutiae of your event, giving you the time and space to consider the bigger picture. 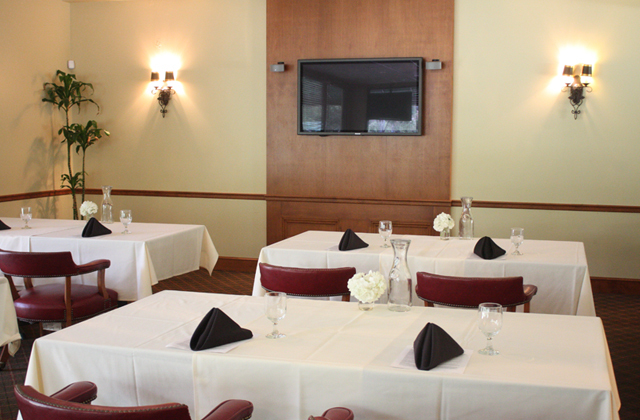 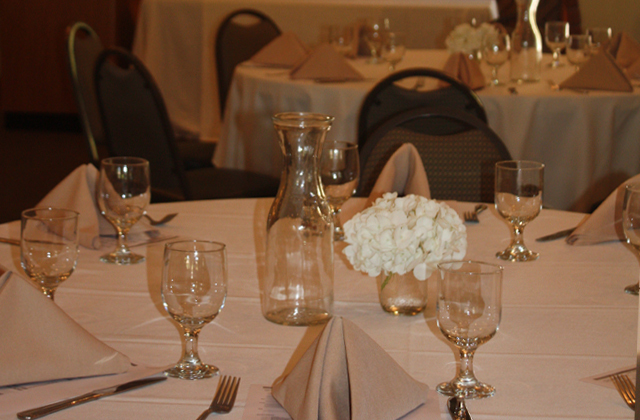 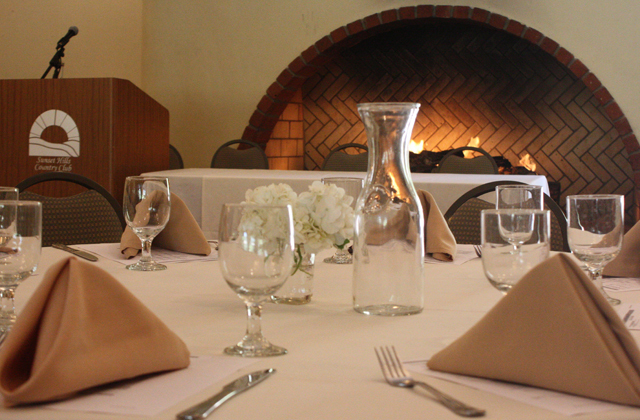 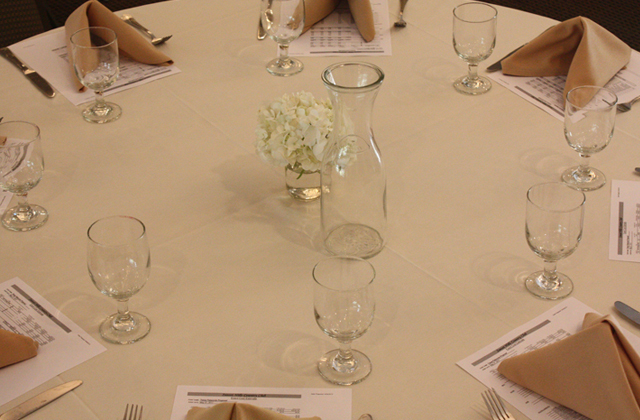 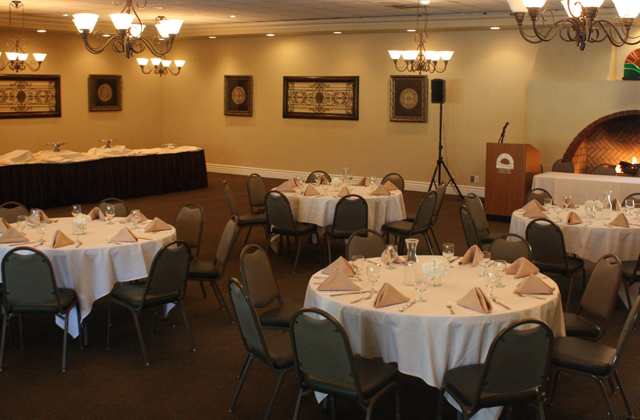 If you're searching for Thousand Oaks meeting venues, Sunset Hills Country Club is the perfect choice for all your meeting needs. 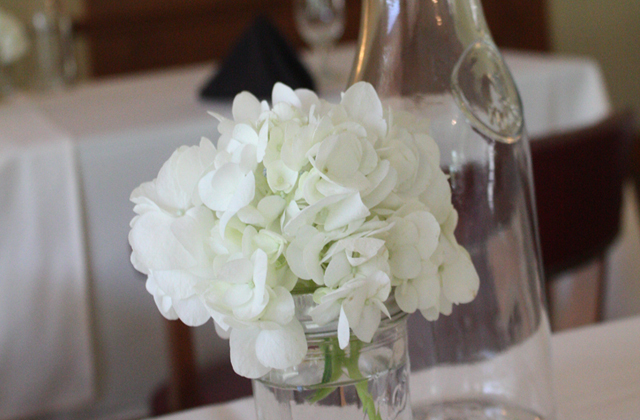 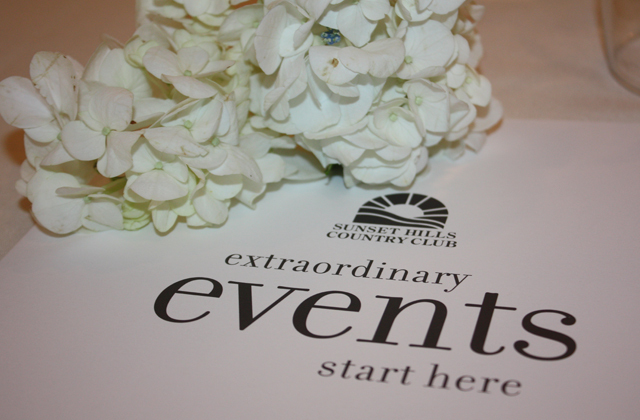 Sunset Hills Country Club is comprised of a number of venue options and a dedicated on-site team of event specialists to facilitate all your Ventura County country club meetings. 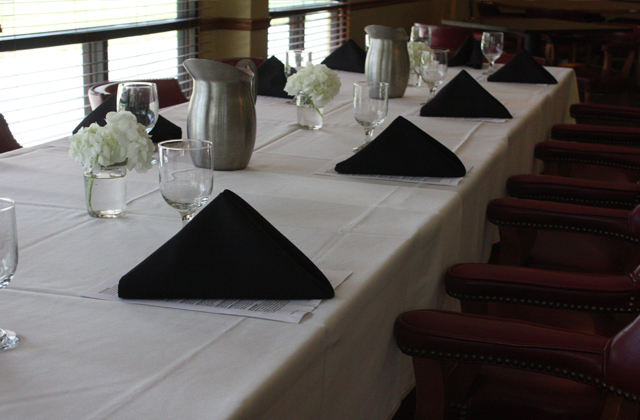 At Sunset Hills Country Club, we provide convenient meeting space options for corporate events and offsite meeting venues of all sizes and types, and our location is perfect for corporate meetings, all-day conferences, and client presentations. 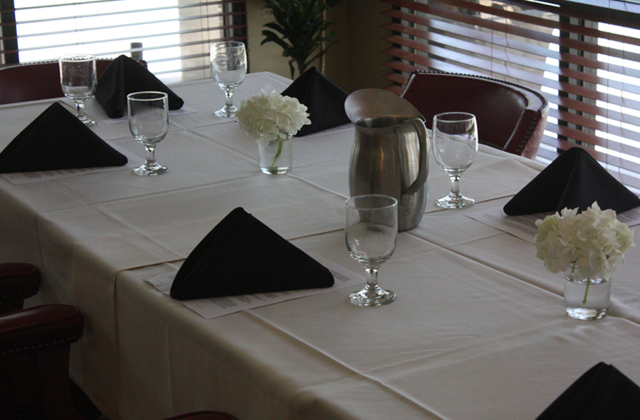 We can even help with your corporate party ideas, or if you want to plan a day out of the office for your team. 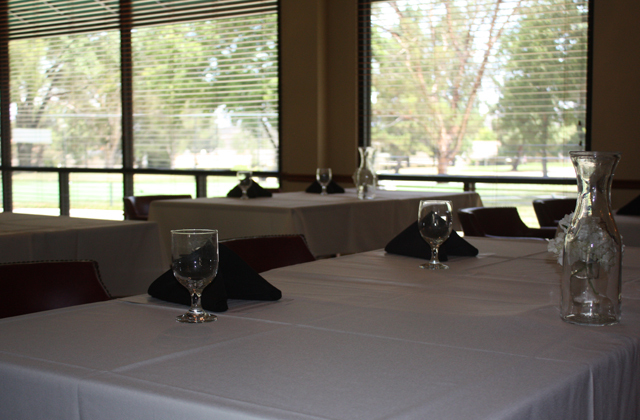 Our meeting rooms for rent include our Ballroom, perfect for up to 235 guests; our Event Lawn, ideal for outdoor presentations with up to 40 attendees; and our Grill on the Green, a comfortable locale for small meetings. 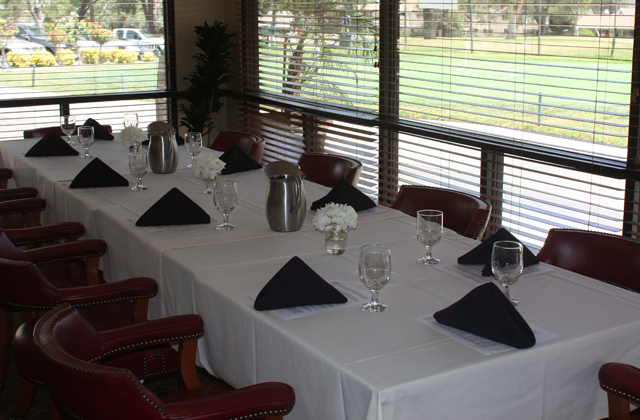 Are you ready to collaborate on your next corporate function? 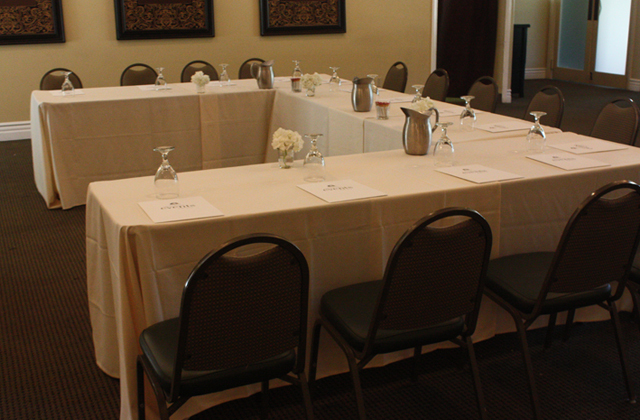 Reach out to Corporate Meeting Planners in Thousand Oaks, CA and let us take the stress out of your event planning by saving you time and money.